However, in an improvement from last year, it secured rank 81 in the NIRF university section. Last year, it had failed to make it to the university section’s top 100 and ranked in the 151-200 bracket of the overall section. 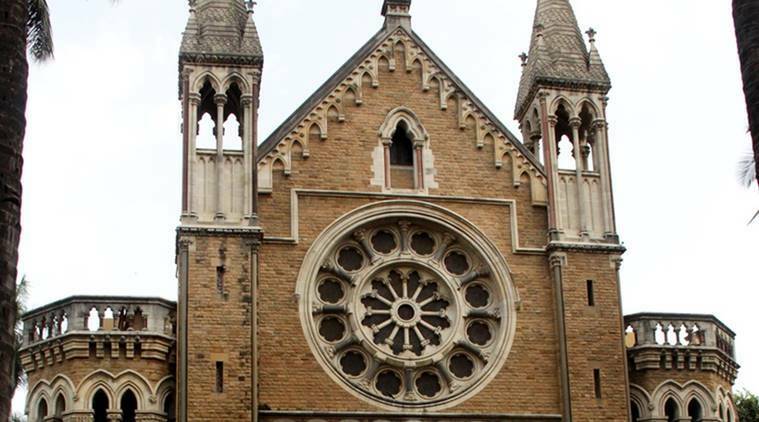 The University of Mumbai did not feature among the top 100 institutions in the National Institutional Ranking Framework (NIRF) 2019 list released by the Ministry of Human Resource Development on Monday. This is the fourth consecutive year in which the varsity has failed to make it in the top 100 list. However, in an improvement from last year, it secured rank 81 in the NIRF university section. Last year, it had failed to make it to the university section’s top 100 and ranked in the 151-200 bracket of the overall section. NIRF is an initiative of the MHRD to rank educational institutes across the country based on teaching standards, research work, placements and outreach programmes, among other parameters. Eleven institutions including Mumbai University were included in the top 100 list in the university section, eight including IIT-Bombay featured in the engineering section, three Maharashtra colleges including St Xavier’s in Mumbai, Fergusson College, Pune and Rajiv Gandhi Institute of Information Technology and Biotechnology featured in the top 100. IIT-Bombay has ranked fourth in the overall category, dropping one rank from the previous year. It continues to remain in the top 10 in three other categories including engineering, management and in the Atal Ranking of Institutions on Innovation Achievements category (ARIIA). “We are very happy to stand second in ARIIA. It was the first time we were ranked for ‘innovation’. It is an excellent initiative of MHRD as it provides institutes like IITs a platform to showcase our achievements in research. We aim to do better and better in all categories of NIRF in future,” said a statement by IIT-Bombay. The Institute of Chemical Technology, Mumbai, is ranked 27, improving from 30 last year. Homi Bhabha National Institute, also in Mumbai, is ranked 30, improving from its position at 41. The TISS has fallen from rank 49 last year to rank 56 in 2019.